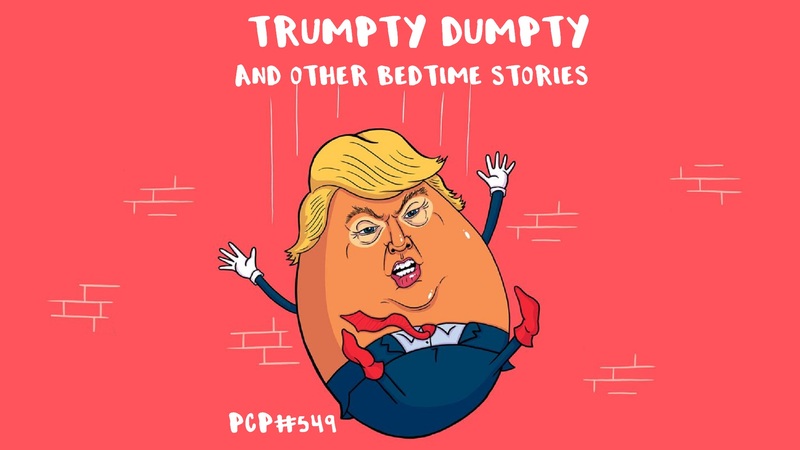 Trumpty Dumpty and other Bedtime Stories….with tracks by … Lo Petit Comitè, Tetra Hydro K, Nagrobki, C3B x General Waste, The Guru, The Heartsnatchers, Bicicletas Por La Paz, CloZinger, Voodoo Puppets, Daydream Machine, Tony Allen, Kuku, Plena Libre, Illocanblo. Kolejny rok w urnie, by Nagrobki. Gdansk, Poland.